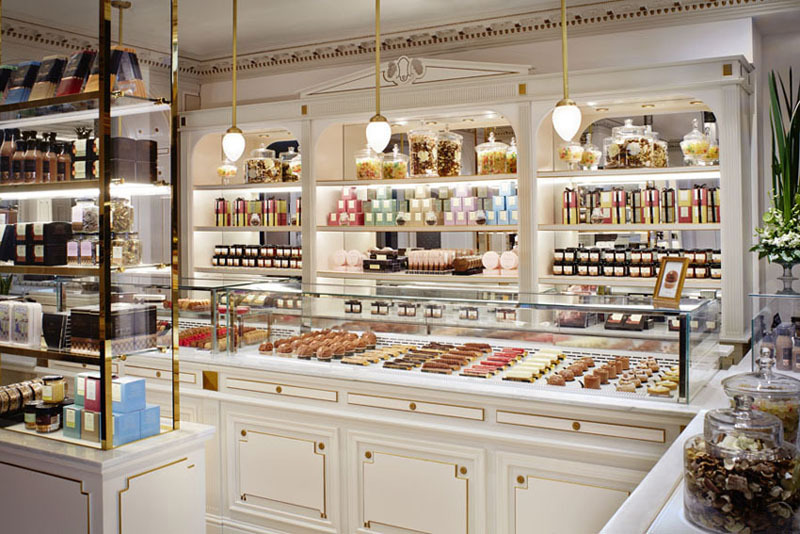 The Angelina Tea House on rue de Rivoli is a great place to have afternoon tea, as it is a place that offers a wide variety of scrumptious meal options, especially if you go for a combination of hot chocolate, bread and dessert. The Angelina Hot Chocolate has been a popular choice among people in Paris. This hot chocolate is quite similar to the well-loved Belgian drinking chocolate. It is just as rich and velvety-smooth but has a deeper and more complex chocolate flavor. For bread, you can order the Brioche Toasts for the afternoon feast. It comes with butter, jam, honey, and their famous chestnut cream. Although, their bread is in great competition with some of Paris best bread, it is actually the chestnut cream that is the highlight of this order. This unique spread is made from the highest quality chestnuts in France and superior Madagascar vanilla beans. This makes it so unique and delicious that jars of the cream are sold at all Angelina salons. For dessert, you should definitely try the chestnut-based Mont-Blanc. The Trocadéro is also an excellent choice. Although, it is not popular as the Mont-Blanc, it is equally delightful. It is made of two types of hazelnut biscuits and both chocolate and hazelnut cream. It is finally encased in milk chocolate with ground almonds and topped with whipped milk chocolate cream. With an afternoon feast that is as luxurious as this, it is no wonder that the Angelina Tearoom is always associated with luxury and heavenly treats, thus attracting a number of people to try their mouth-watering feast. Breakfast is a great time in Paris at breakfast time as the unmistakable aroma of coffee mixed with the divine scent of freshly-baked buttery bread is enough to jolt any one’s appetite. Although, a number of French cafe and bakery provide good quality product, but none of them offer the same experience as the Angelina Tearoom. The Angelina Tea House on rue de Rivoli is the perfect place to enjoy a typical Parisian breakfast. The gilded frescoes, leather-backed chairs, marble-topped tables, and intricate crown-moldings of Angelina Tearoom, offer a magnificent ambiance in which people can enjoy their scrumptious breakfast. The Parisian Breakfast available at Angelina is an excellent choice. It allows you to enjoy a hot beverage of your choice (tea, coffee, or their world-famous hot chocolate), freshly pressed fruit juice (either orange, grapefruit, or lemon), mini viennoiseries (butter croissant and their famed pan au chocolat), and bread rolls served with butter, jam, honey, and their celebrated chestnut cream. If you are ravenously hungry and prefer a heavier meal, then you can try the Angelina Breakfast instead. The Angelina Breakfast also includes eggs prepared any way you want (scrambled, fried, soft-boiled, or omelet) as well as a fruit salad. For people who prefer a lighter breakfast option, you can try the Angelina Croissant with ham and scrambled eggs. You can either order Angelina hot chocolate, or one of the tea selections or even coffee. It does not matter what you order, be assured that the Angelina Tearoom is one of the best places where you can have a scrumptious and delightful breakfast. If you’re ever in Paris, make your way to the Angelina Tea House on rue de Rivoli. Afternoon tea is a good time to visit even if you might have to contend with a queue. While the tearoom offers a wide variety of scrumptious meal options, it’s best to go for a combination of hot chocolate, bread, and dessert. 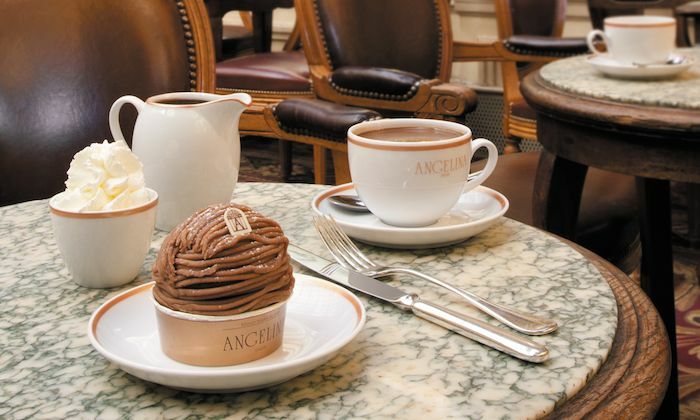 The Angelina Hot Chocolate has consistently made its way to virtually all lists of must-tries in Paris. After a single sip, it’s easy to understand why. This hot chocolate is akin to the well-loved Belgian drinking chocolate. It’s just as rich and velvety-smooth but with a deeper, more complex chocolate flavor. For bread, order the Brioche Toasts which comes with butter, jam, honey, and of course, their famed chestnut cream. While their bread is truly on par with some of Paris’ great boulangeries, it’s really the chestnut cream that’s the highlight of this order. This popular spread is made from the highest quality chestnuts in France and superior Madagascar vanilla beans. It’s so unique and delicious that jars of the cream sell very well at all Angelina salons. For dessert, the chestnut-based Mont-Blanc is a definite must. The Trocadéro is also an excellent choice. While not as popular as the Mont-Blanc, the Trocadéro is equally delightful. It is made of two types of hazelnut biscuits and both chocolate and hazelnut cream. It is encased in milk chocolate with ground almonds and topped beautifully with whipped milk chocolate cream. With an afternoon feast like this, it’s no wonder the Angelina Tearoom is always associated with luxury, opulence, and the joy of living. There is never a good time not to travel to Jamaica. The island’s year round balmy climate makes this a travel mecca for people all over the world. The American dollar conversion is usually to our advantage, and I have always found souveneirs and activity packages to be more than reasonable. 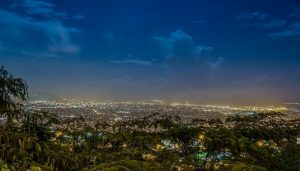 As with any popular vacation destination, there are high and low seasons for tourism, knowing the ebb and flow of seasonal demands will help. High season means tourism is at its peak, and nearly all hotels will be booked. Meanwhile, during the low season, big-ticket items such as accommodations and even airfare can be deeply discounted. The months of December through April are usually high season since travellers want to escape from the winter blues. 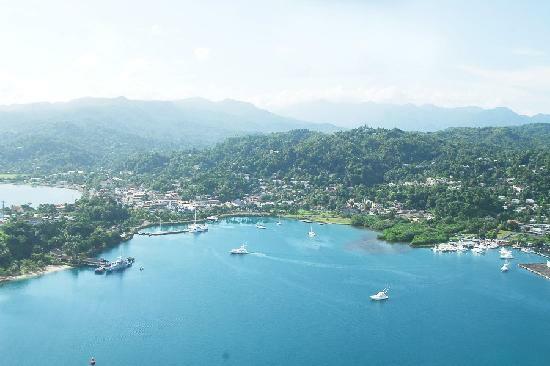 With miles of sandy beaches calling your name, and temperatures averaging between 71 and 88 degrees Fahrenheit year round, travellers find this to be the most ideal time for their Jamaican vacation. Expect higher prices on vacation packages and the possibility of over booked hotels. Holidays, such as New Years Eve, require booking a room as much as one year in advance. Beaches will be mor corwded and reservations will be a necesity for popular activities such as golf or dinner reservations. Still, there’s a reason why people choose to visit during the high season. Not only is Jamaica a nice change of pace from winter weather, but many festivals also take place. Carnival is one of the Caribbean’s best known festivals; it takes place the week following Easter in either March or April. Junkanoo is Jamaica’s traditional Christmas celebration, and several yacht races take place in the early months of the year. Ironically, summertime is the low season in Jamaica and the Caribbean. 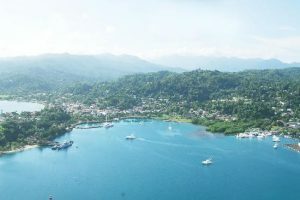 Though Jamaica is always a popular destination, the slower summer season from mid-April to mid-December means less travellers. Although vacation packages can be cheaper, services in the hotels may not be full-service. Restuarants and bars tend to close earlier and resorts may be expeiencin removations at this time. May and June and October and November are Jamaica’s rainy seasons. This is also hurricane season, so you may want to inquire about hurricane season when planning your Jamaican vacation. Hurricans are usually no real threat in the Caribean, but this could be an inconvenience for your travel plans. On a positve note, some of the above inconveniences may be worth it with discounts up to 50% on some hotels. As always, the choice is yours. Visitors travel during both the low and high seasons regularly, and Jamaica is always popular. For some, the difference between the two seasons may not be as noticeable as it may be for others. 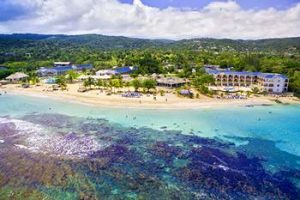 Jamaica is one of the most exotic and diverse travel destinations.Â Maybe you are planning to vacation in Jamaica, these are some of the most popular destinations in Jamaica. Kingston is the capitol of Jamaica and the most Americanized part of the island. Many of the islanders who live in Kingston are very into American fashion and culture. McDonalds and other fast food chains are super popular in Kingston. 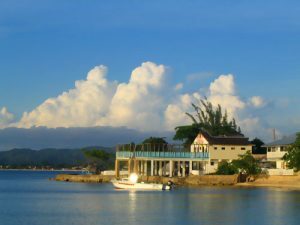 If you are looking for the true, Authentic Jamaican culture, Kingston is a location you may want to visit for a day only. 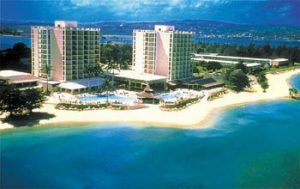 Montego Bay, Jamaica will be one of the most relaxing vacations you could possibly take. With it’s year round warm weather, swimming, snorkelling at Doctor’s Cave and Fletcher Beach. Dive in the ominously named Widowmaker’s Cave or play golf on courses such as Half Moon and Tryall. When the sun goes down, feast like kings on jerk chicken, dance to a reggae beat and gamble on Gloucester Avenue. Negril Jamaica is for the young at heart who like to party 24-7. 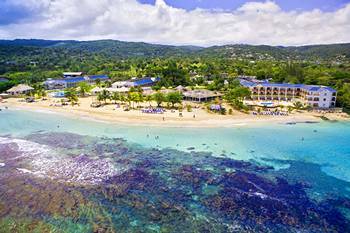 Negril’s Seven-Mile Beach is just that: seven miles of perfect, unbroken sand. People watching is grand here, as strollers mix with the local vendors in an unending, sun-washed dance. There is no end to the plethora of restaurants and bars along the beach, one hotel after the other. 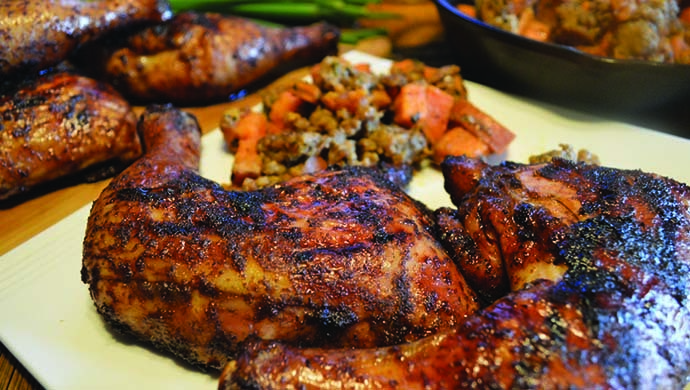 Jerk is not just a kind of seasoning, it’s an entire style of cooking born in Jamaica. The basic mixture contains many spices we use in most cooking today: allspice, habanero peppers and pimento being typical ingredients to base a jerk recipe on. Up until the 70s, when propane gas grills became popular and commonplace, most Jamaican cooking was done outdoors over a fire pit. It’s not uncommon to see this method today, but the flavor of the past has been altered thanks to cleaner burning fuels. Pimento wood was burned with charcoal to give the meats a smoky flavor that is very specific to Jamaican jerk recipes. The Peruvian word “Charque” is the most likely origin of “Jerk,” which most historians agree is probably Spanish in origin. It was a noun at first, a jerk dish, but became a verb over time. Jerking meat came to be known as the practice of poking holes into it to let the marinade permeate layers. Jerk also came to indicate the way cooks would turn the meat to properly marinate all sides, jerking the stick and settling the meat over the open flame. It’s probable that the Arawak Indians had been using this technique more than 2500 years ago. There is ample evidence that similar techniques were used all throughout Peru, so its probably something picked up through trade and the exchange of cultures. It was also common to smoke and dry beef, which could be taken on hunting trips to sustain the parties as they sought more game. If you want to make something healthy, that’s really thinking outside the box, try making yourself Jamaican food. 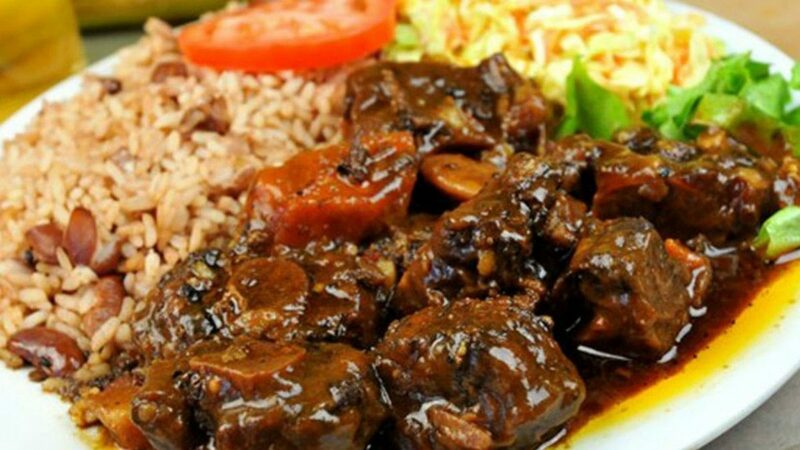 Rich in flavor and notably healthy, Jamaican food utilizes a lot of meats and produce, plus the coffee you’ll have after is among the best cups available in all the world. The cuisine of this place is influenced heavily by the Spanish, with some ties to English cooking as well. Spain arrived in Jamaica in 1509, bringing contemporary technology and an inclination to drive out the native Arawak Indians. The Spanish also brought slave labor with them from various trips they’d taken around the world. Spices, cooking techniques and recipes came from all over the world to mix on Jamaican soil. Today, people who order “Escoveitch Fish” in Jamaica have the Spanish Jews to thank. 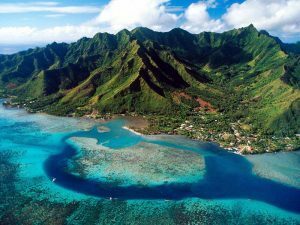 The island had plenty of fresh produce to sustain life there, and the cuisine was well-flavored thanks to fertile lands and fattened livestock. When Spain lost Jamaica to the English in 1655, they brought dishes like the Jamaican pattie. The pattie is a lot like a pupusa with a flakier crust, a kind of wrap that is colored golden with a baked egg yolk coating over the top. The English also maximized the island’s potential to produce sugar through the establishment of plantations. Laws that changed the slave trade and made it forbidden brought a lot of foreigners seeking opportunity to Jamaica. One of the foremost regions was East India. 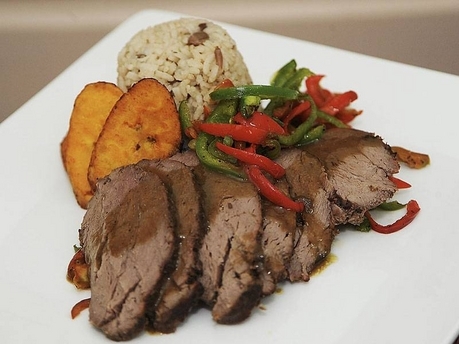 Their rich and spicy food is a staple in Jamaican cuisine. In Jamaica, almost everything can be made into a curry.